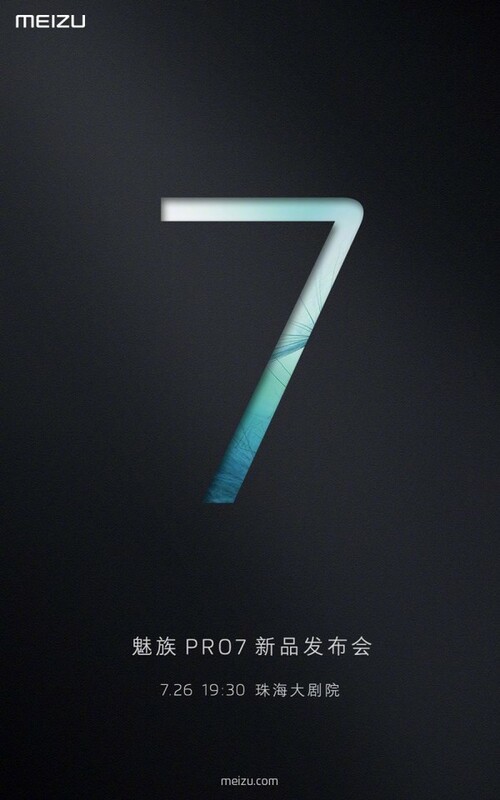 Updated : Meizu Pro 7 will be officially unveiled on July 26th - Playfuldroid! The Meizu PRO 7 and Meizu PRO 7 Plus have been in the rumors since several months. A 2-inch secondary screen sitting on the backside of the PRO 7 duo will be their most unique feature. 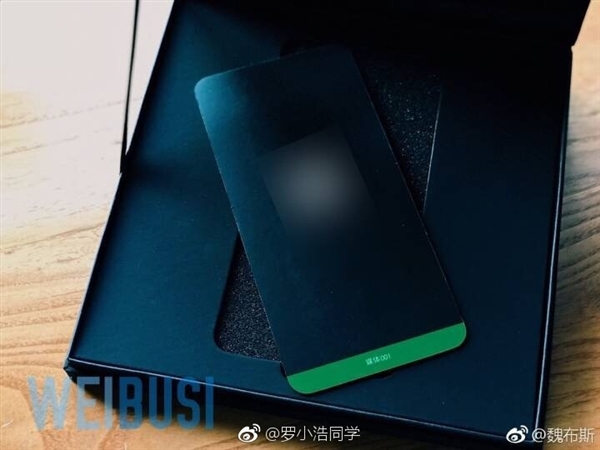 Recent rumors have stated the Meizu PRO 7 would be unveiling on July 26. 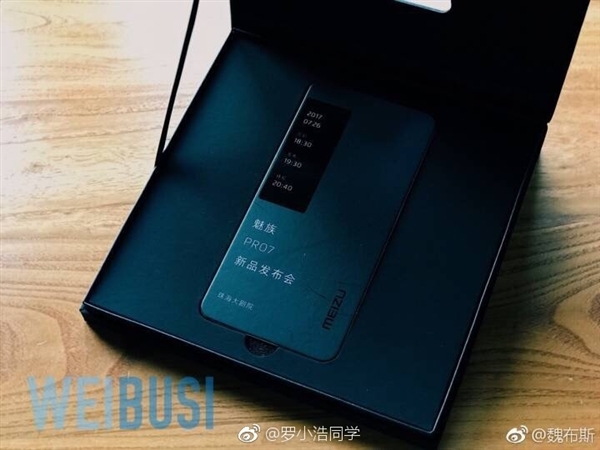 This launch date has been reaffirmed through the newly leaked images of the Meizu PRO 7 invitation. The images were leaked by Weibusi on its Weibo account. However, these images have been removed, but the Chinese media have already managed to procure them. One of the images show what appear as a dummy model of the PRO 7 with its secondary screen which contains information on the launch of Meizu PRO 7. 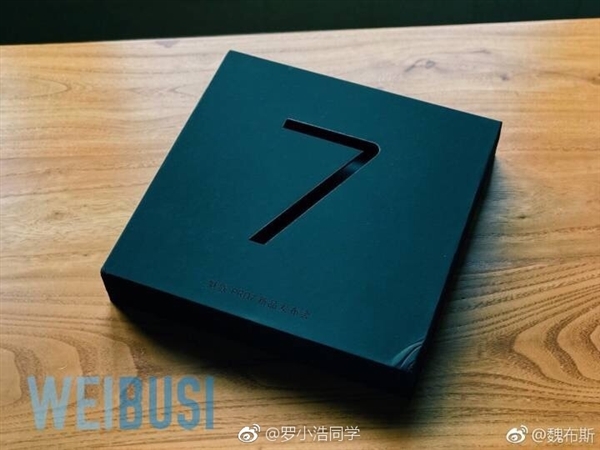 It reveals that the Meizu PRO 7 would be debuting on July 26. The event will be starting 7:30 PM local time in China. The company is likely to debut the PRO 7 Plus alongside it. These are not official invitation images from Meizu. If the Meizu PR 7 duo are really launching on July 26, the official invitations are likely to rollout within this week.